wow...where did you find this? What is he doing? Found it on a website of a guy's who's father was a cameraman on Little House. 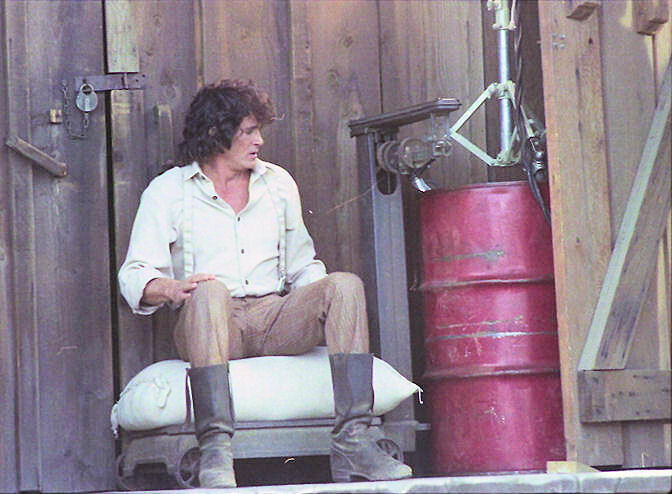 Just a pic of Michael taking a break between scenes.